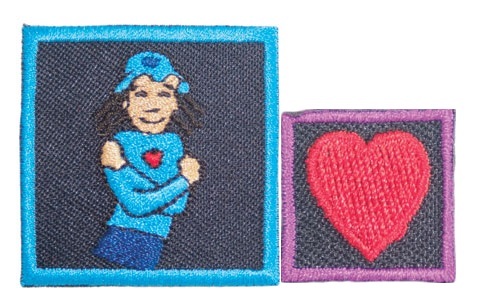 We're working on the Newfoundland Girl Guides Fit for Life Challenge this year. There are 10 activities that need to be completed, and we've been doing them here and there. Tonight, we were in the gym because the Sparks needed our regular room, so we decided to have some fun! While they were doing that, we collected their papers and money for our upcoming camp.